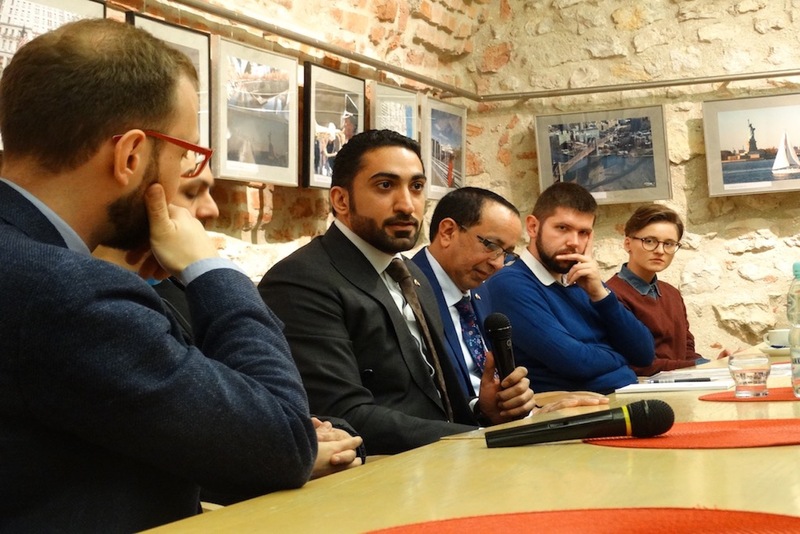 Once again, Emirati Film Review organized by Nahda Foundation, in partnership with Image Nation and Arab Film Studio from Abu Dhabi, took place at Kino Pod Baranami in Krakow and for the first time at Kino Kosmos in Katowice, on April 7-9, 2017. 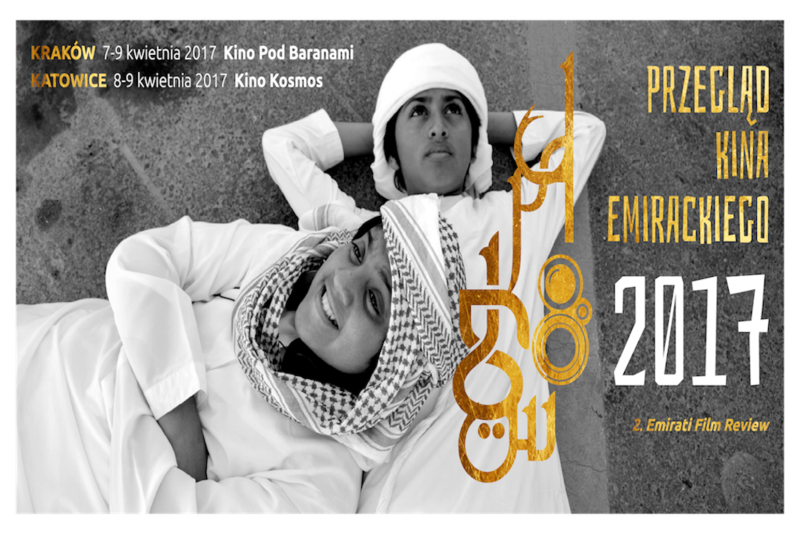 This remarkable event allows Polish viewers to discover the creative talent within the growing film industry in the United Arab Emirates. The festival was opened with Majid al Ansari’s psychological thriller ‘Zinzana’, one of the most known Emirati films in years. Next, the viewers saw a coming-of-age road movie, awarded at IFF in Dubai ‘Going to Heaven’ directed by Saeed Salmeen. 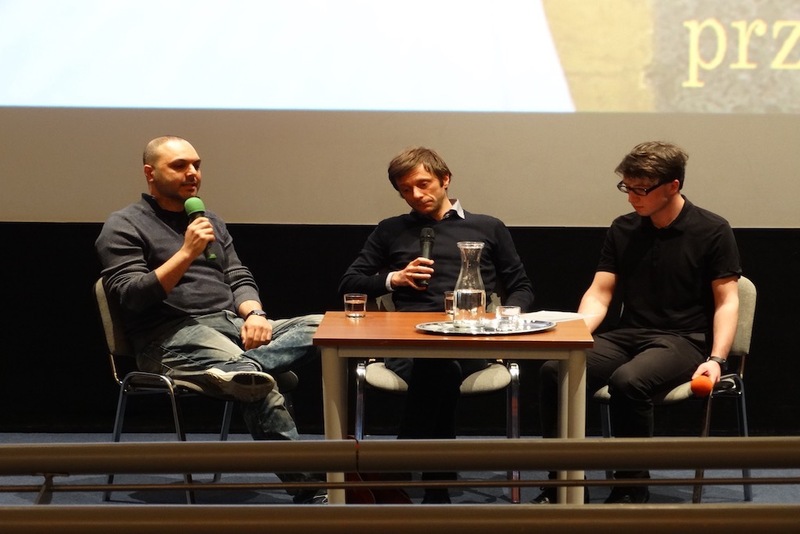 The third day of the review included a screening of Ali Khaled’s documentary ‘The Lights of Rome’ telling a story of the Emirati national football team, which made history and brought unforgettable moments to the lives of its fans. Khaled’s film was followed by a set of short films showing the delicate structure of human relationships and letting the audience look into the fears haunting artists. On Friday night, the viewers had a chance to attend a Q&A session with a special guest of the festival – Gehad Darwish, representing Image Nation Abu Dabi, one of the leading media and entertainment companies in the Arabic-speaking world. 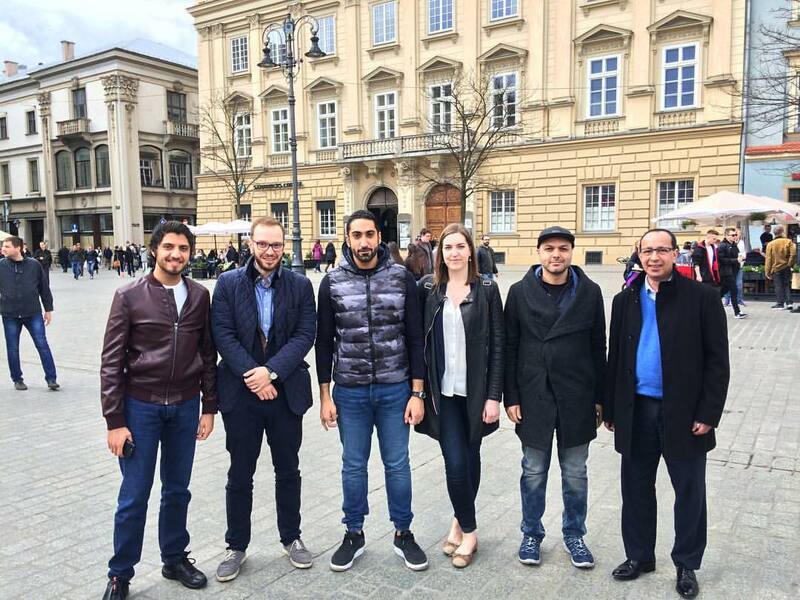 The event was held under the honorary patronage of the United Arab Emirates Embassy in Poland. 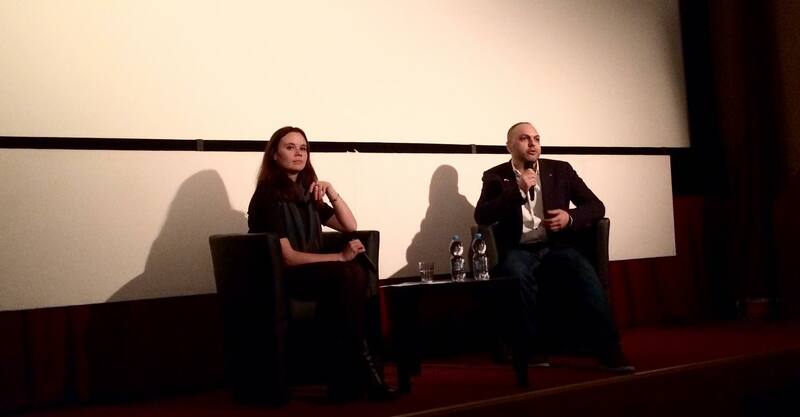 All films were be presented in original version, with Polish and English subtitles. Q&A session (in English) will be held by dr Karolina Rak.